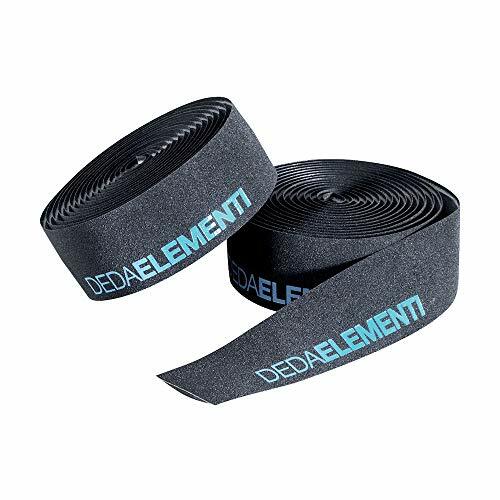 Whether your aim is that of safety, pushing the buttons of good taste, or replicating Vini Fantini in any way possible, the Deda Elementi Fluorescent Bar Tape will achieve your objective. 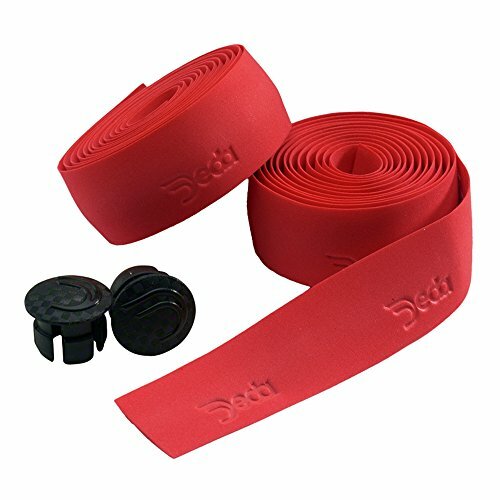 And aside from looks, this bar tape features the best that Deda has to offer. It's been constructed from its newest material, Mistral. 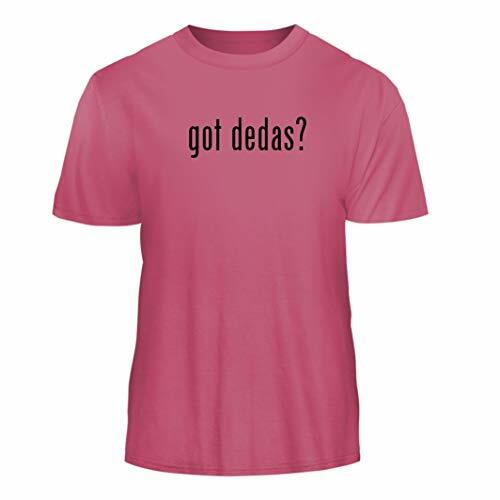 This fabric is finely perforated and retains a 'skin-like' feel on the hands. So, a secure, non-abrasive level of grip is guaranteed, while your declaration of style will be undeniable. 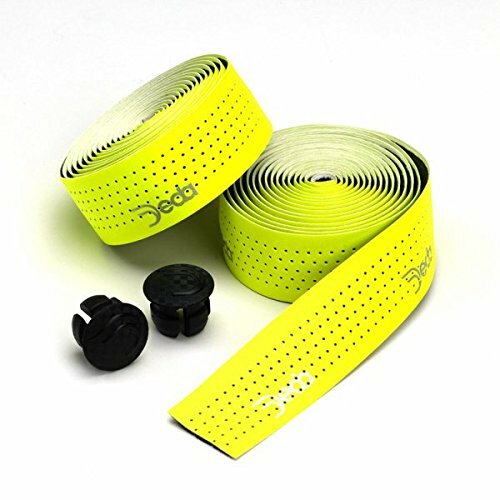 The Deda Elementi Fluorescent Bar Tape is available in one size and in the colors Green, Orange, and Yellow. 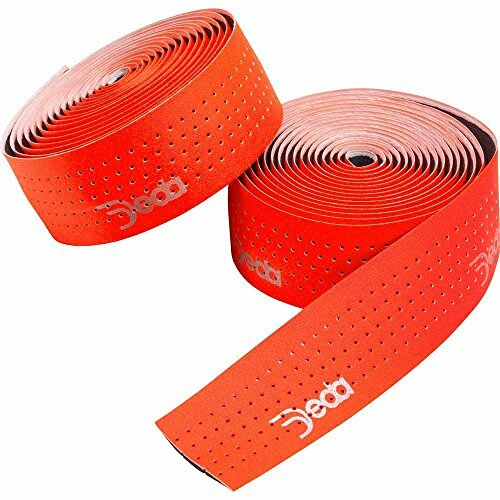 Deda Mistral Tape is a skin-like, finely perforated and really personalized bar tape, a mix of elegance and quality. 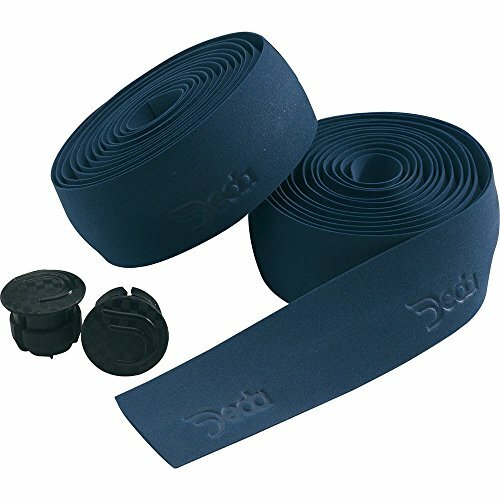 Wicking synthetic material Adhesive backing Easy to manage while wrapping bars Deda bar plugs included Made in Italy Deda's handlebar tape is one of the best! 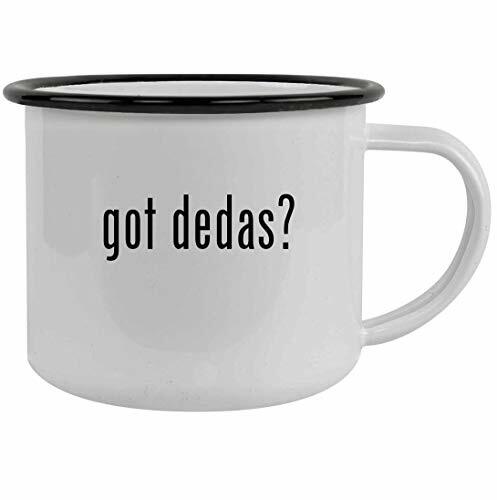 Deda synthetic tape proves to be a winner season after season. This tape is offered in a plethora of colors and is very easy to wrap. 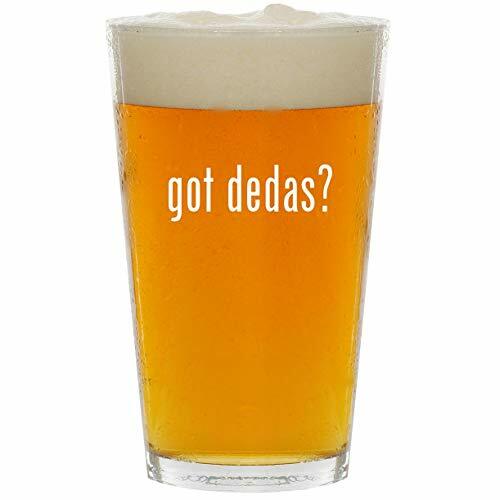 It's also durable and removes easily when replacing. Package includes enough to wrap one common size drop handlebar with carbon-look end plugs.